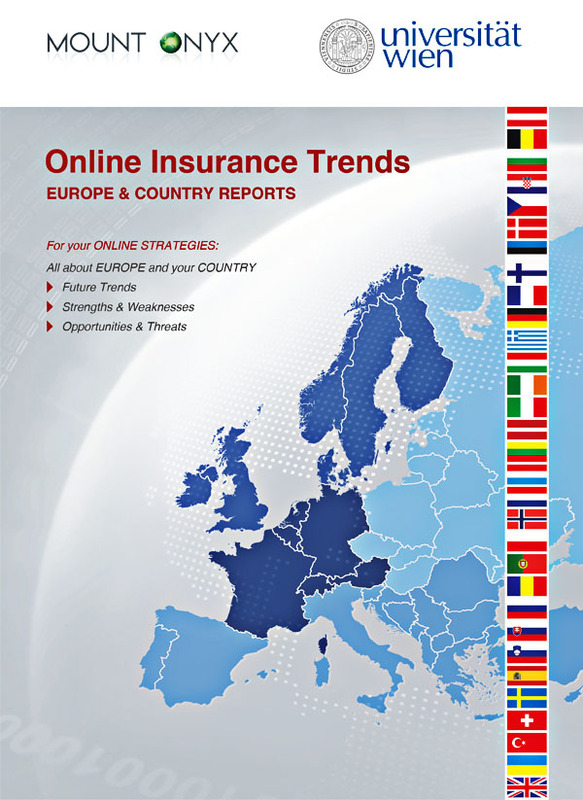 We are the first information platform for online insurance in Europe, specialized and focused on innovative market trends and business opportunities. 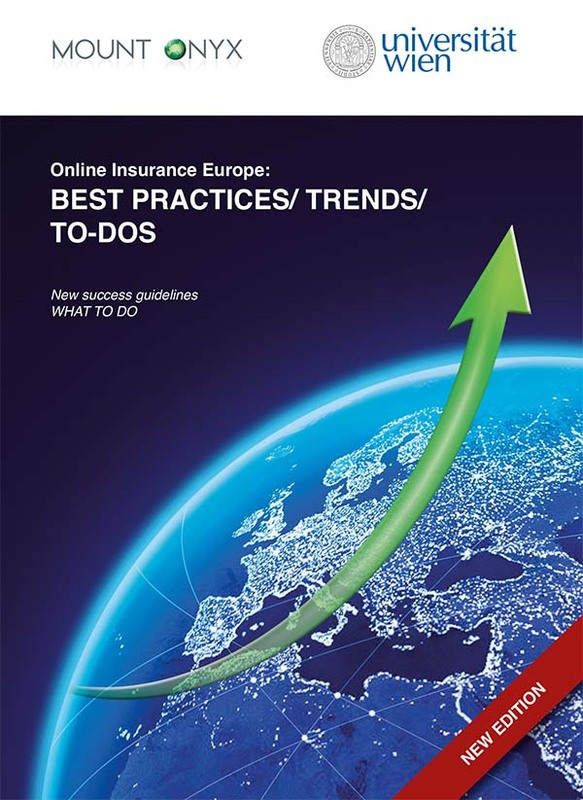 We provide international trend studies and serve mainly well-known companies in the insurance and also in the banking industries in more than 25 countries. 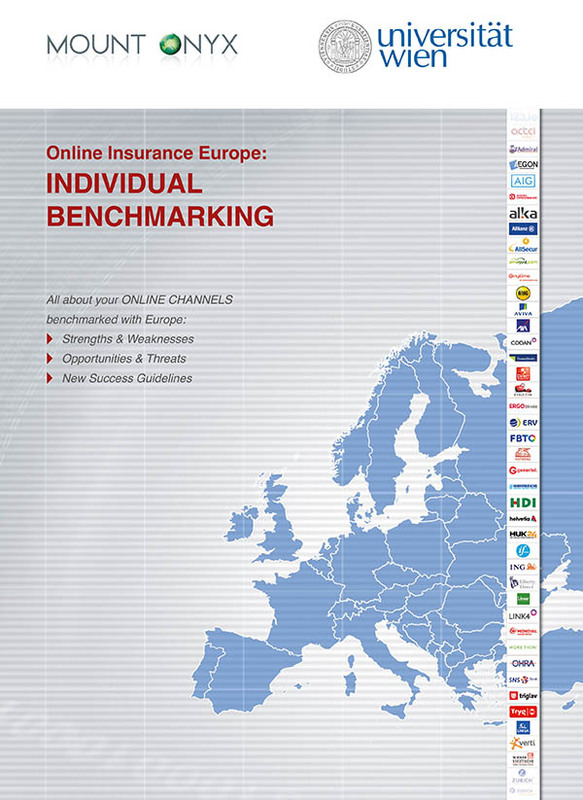 All online/ direct channels of insurers in more than 30 countries have been thoroughly evaluated according to the attractiveness, quality and success potential of their channel offer. Only the top 10 (“the best 3%”) in 8 categories are honoured with a Europe Award, with focus on the best products, promotion, sales, service and business models. 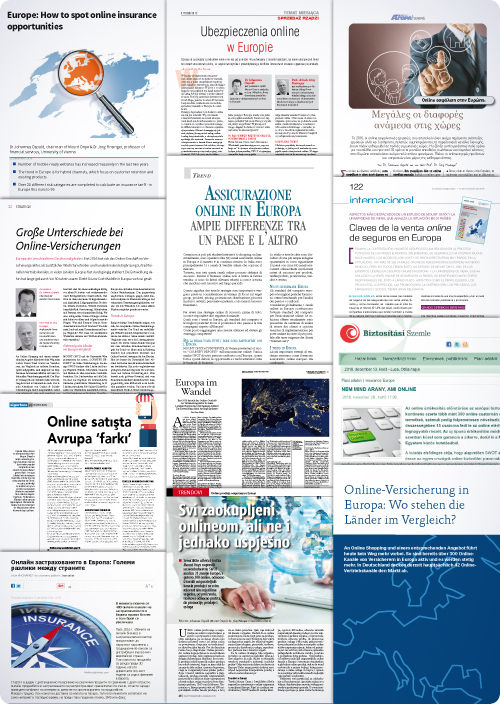 In total, Europe Awards are handed over to companies in 19 countries. 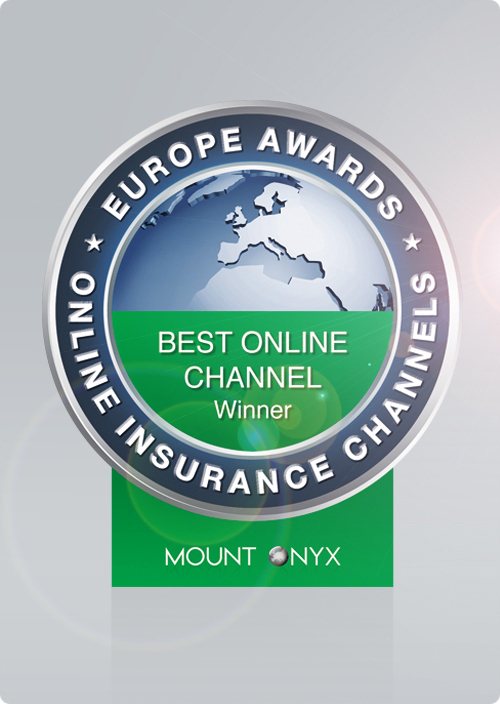 Dr. Johannes Ospald, Chairman of MOUNT ONYX, in an interview with Jane Flemming gives some insights into trends, opportunities and needs of the online insurance industry in Europe. 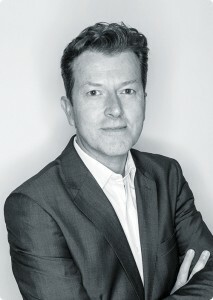 He also talks about the researches and future plans of the company.